The Living Wild project received confirmation of its Heritage Lottery grant of £336,300 in September 2016 ; and the project began in earnest in October 2016 and is due to be complete in April 2019. The aim is to animate Kielder Water and Forest Park’s amazing wildlife for visitors and residents, helping them enjoy, learn, share and immerse themselves in nature whilst also contributing to the long-term protection of the area’s special animals and plants. New nature hubs are providing high quality information in a variety of ways to assist self-discovery, supported by a programme of year-round events and activities to aid deeper learning across the Park and adjacent local communities. The project is identifying, training and supporting nature champions capable of maximising the potential of Kielder’s wildlife to reconnect people with nature and tackle society-wide “nature-deficit disorder”. The project is also developing skills in young people and boosting the local economy, encouraging more visitors and longer stays. The shared learning and collaboration delivered through this programme is reinforcing the ethos of partnership working central to the Trust’s values, building organisational capacity and resilience. • Ensuring the protection of special wildlife and habitats through management of the environment and active visitor management and education. • The creation of a new exhibition at Tower Knowe visitor centre, with an interactive map of the Park, displays with wildlife information, interactive areas for children and digital elements including a forest management game. A new wild walk trail has been created from Tower Knowe car park out to the peninsula with new interpretation. • Bakethin Nature Reserve, is becoming a centre for wildlife watching and interpretation. We have way marked new wild walks, added a visitor welcome/orientation point and developed a new hide in partnership with Newcastle University School of Architecture. Along the wild walk to the hide there is an impressive chainsaw carved wildlife seat and a wild clearing area with fun things to help children explore the forest. • Kielder Castle, is a hub for visitors looking to explore and discover nature and wildlife in the forest. New interpretation has been installed in the grounds of the castle, and a wild walk trail way-marked to help visitors explore different routes. • We are working with local communities to interpret the flora and fauna of riverside, forest or countryside trails from Greenhaugh, Falstone and Stonehaugh villages. 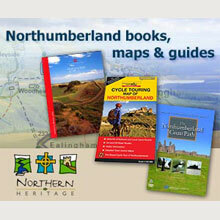 • All the new wild walks and community trails will feature in a new walks guide. Printed copies will be for sale in visitor centres start of 2019 season; all routes will be individually downloadable on this website. • A series of geocaches (modern day treasure hunting) are on site around the Park; and the wild walks are now added as free downloads on popular walkers app View Ranger. 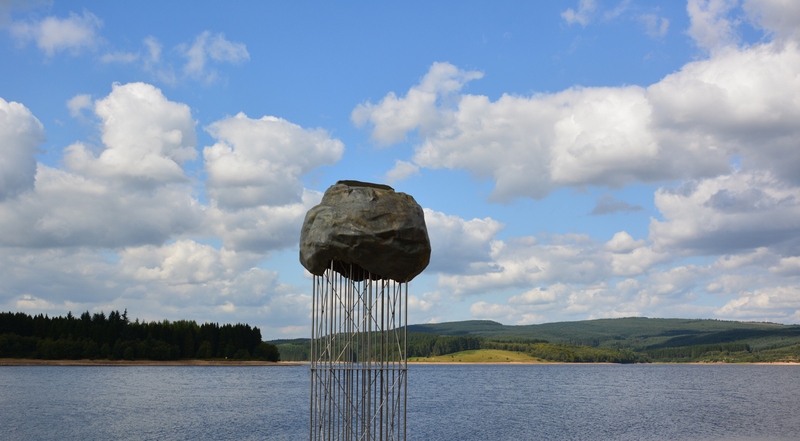 • Plashetts Rising - a look-out perch for ospreys and other birds (delivered in conjunction with Kielder Art & Architecture programme) was designed and developed with an ornithologist to ensure it works as a convenient resting place for all types of birdlife. The piece was installed in August 2018. • We have recruited and trained new volunteers in conservation and visitor engagement which has increased overall capacity and encouraged long term community involvement in volunteering. These include protection and interpretation of nesting ospreys and wildlife and osprey wildlife cruises. • Year-round events, activities and learning programmes have been encouraged and promoted to make the most of the wildlife and outdoors. Activities include family bushcraft, den building , night safaris, red squirrel safaris, bat walks and wild food foraging and cooking. 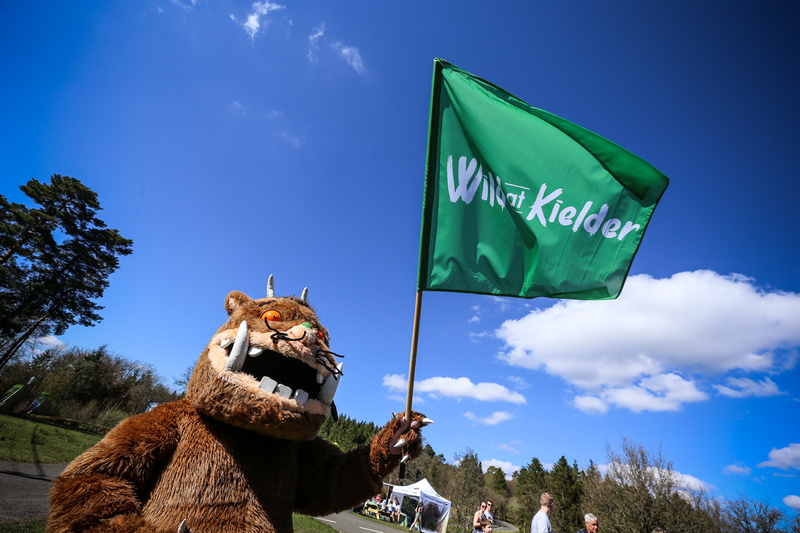 • We organised two Wild at Kielder festival events, held in May 2017 and 2018 – which offered wide range of outdoor and wildlife themed activities and events. The lessons learnt will be used to plan for future events. • The creation of better digital awareness and remote access to Kielder’s wildlife through enhanced web content. Social media and PR consultants have been commissioned to run campaigns to motivate new visits and lengthen visitor stays in and around Kielder. • We supported two Young Ecologists events to encourage 13-18 year olds with a keen interest in natural history to learn about the science of ecology.